Run, White, and Blue. 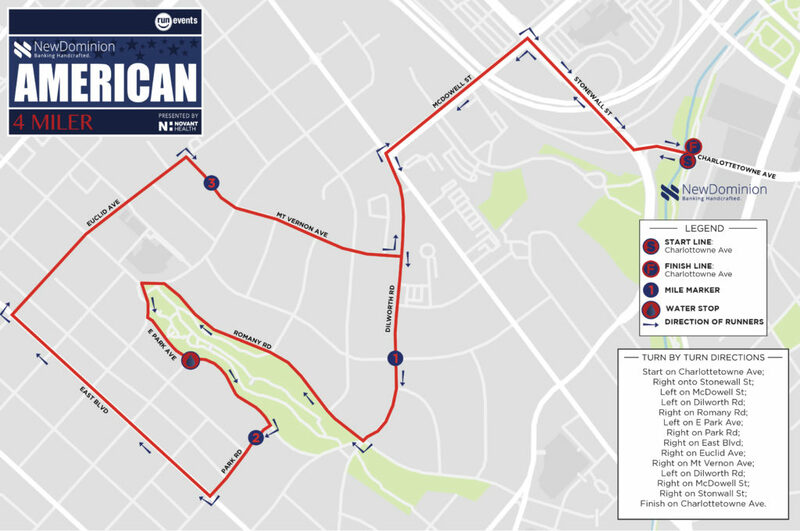 Come celebrate Independence Day with all of your favorite runners in Charlotte on Thursday, July 4th! As the second installment in our Six Pack Series, this one’s sure to bring the party! Speaking of parties, be sure to head down to our Midtown shop just a short walk down the greenway for discounts, snacks, and more fun! Online – Head to our registration page and let’s get this shindig started! Mail – Check only: Mail an application with full entry fee, postmarked by Sunday, June 30 to: Event Marketing Services, Inc. Attn: American 4 Miler 901 S. Kings Drive, Suite 100, Charlotte, NC 28204 Make all checks payable to Event Marketing Services, Inc.
NO RACE DAY (July 4) REGISTRATION! 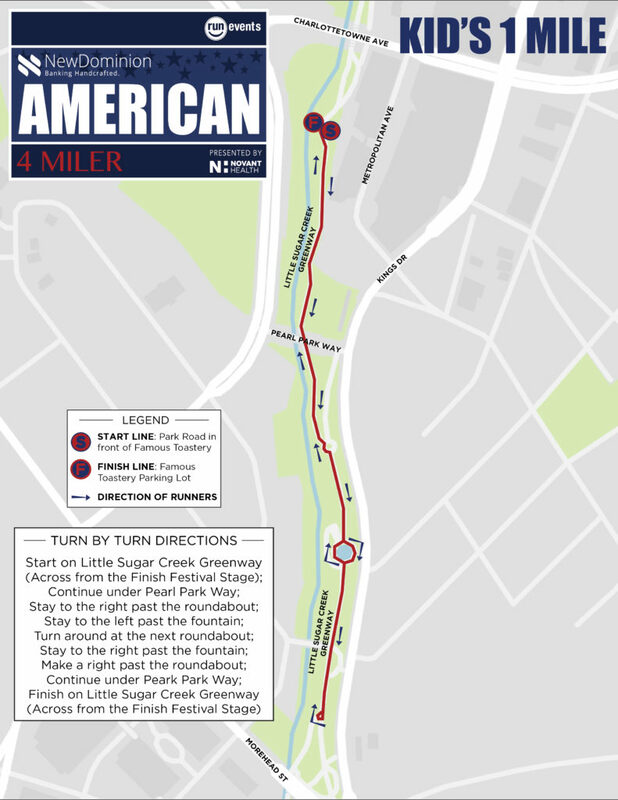 We’re heading to the center of Charlotte to kick off this scenic 4 miler! Join us just down the street from our Midtown Run For Your Life at the Metropolitan Complex at the doors to NewDominion! 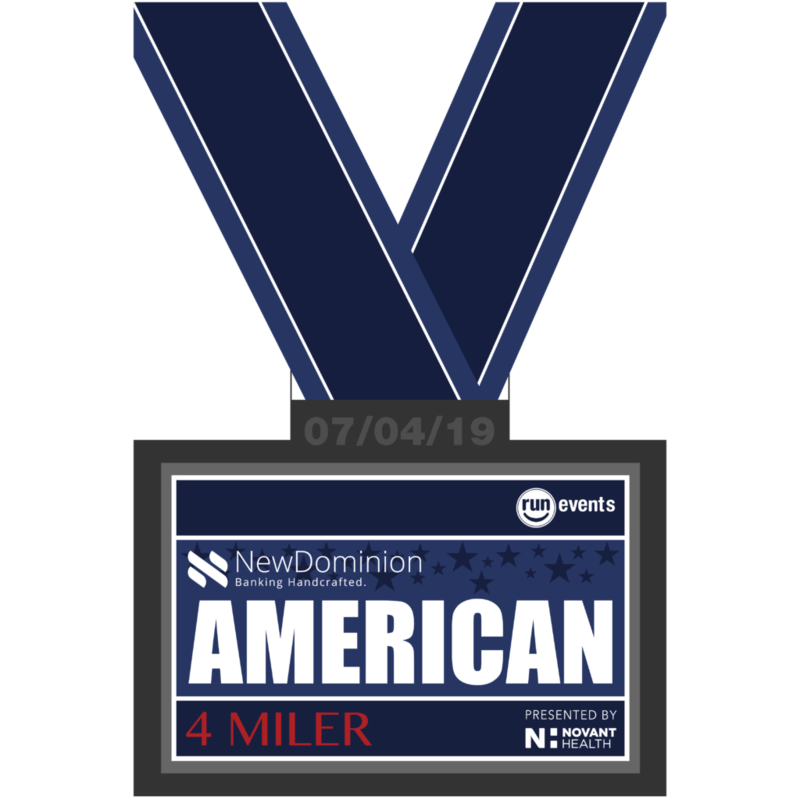 The NewDominion American 4 Miler presented by Novant Health will start and finish at NewDominion Bank with the course winding through the beautiful streets of Dilworth! The street address for the race is 1111 Metropolitan Ave, Charlotte, NC 28204. Let’s all do our part to save the world and carpool if possible. Parking will be available at the top 3 floors of the Metropolitan parking deck where Trader Joes is located. Please arrive early as this parking will fill fast. If it is full when you arrive, there is street parking and other options nearby, but please follow all signs and obey all laws. All kids that participate in the 1 Mile Fun Run will receive a prize! Packet pick-up will be available on Tuesday, July 2 and Wednesday, July 3 at all Run For Your Life locations. Packet pick-up will also be available on site race day. We will also have race day packet pick-up available at the start line beginning at 6:30am. The 1 Mile Fun Run will start and finish at the same spot as the 4 Miler. There will be no race day registration for this event so please be sure you register your child before race day. Please be at the finish line, with your child, by 8:20 AM. A member from the race team will give the children instructions and lead them to the start line for the jog. 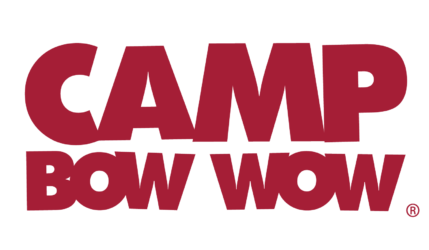 We are excited to partner with RunningWorks for the third year in a row! RunningWorks is a non-profit running program founded to use sport to empower individuals and families to break cycles of abuse, neglect, poverty and homelessness – one stride at a time. All 4 Miler participants will receive a finisher’s medal. The medal will be one of six collectors medals. Run all races in the Six Pack Race Series and connect them to make one HUGE medal!